In our main gift shop we have a great selection of souvenirs and collectibles for your browsing and shopping convenience. 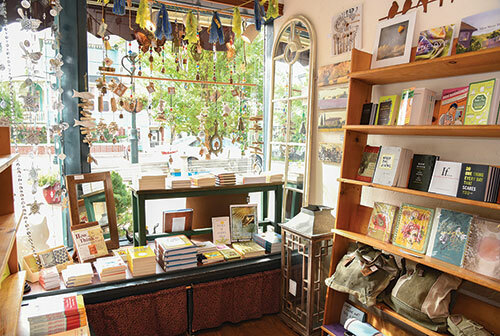 For 30 years, we have sold hand-crafted jewelry, soaps and fragrances, kids’ toys and books, specimen sea shells, and a large assortment of cards and paper goods. 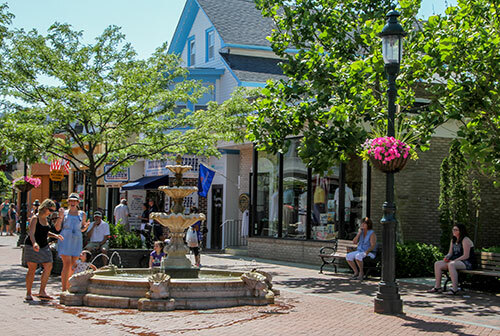 All of the shops in Cape May are independently owned and operated, so they open and close at their discretion. From mid-June to Labor Day, most stores are open 10am-10pm daily. After Labor Day to late October, most are open from 10am-5pm with longer hours on Friday and Saturday. Some stores are seasonal and close for the winter or are open only on weekends. 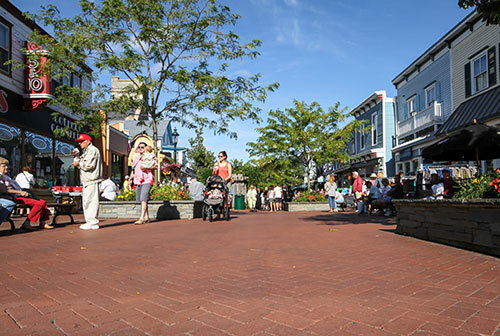 There is metered parking available along Carpenters Lane and Mansion Street/Lyle Lane during the summer, which puts you within walking distance to the Washington Street Mall, Washington Commons, and Carpenters Lane. Meters in the mall area are active April 1 - December 31. Parking in West Cape May is always free.